Being a Danbury, Connecticut gutter installer means being local and focused. It means providing the best service and gutter products available to Connecticut homeowners. A gutter system is your home’s first line of defense against rain water. Because of this, having a reputable gutter installer to service your CT home is so important. You can find comfort in the fact that when you hire The Brothers that just do Gutters you are hiring a local-family-owned business with 7 years of experience within the gutter industry and the Brothers Gutters Business system. 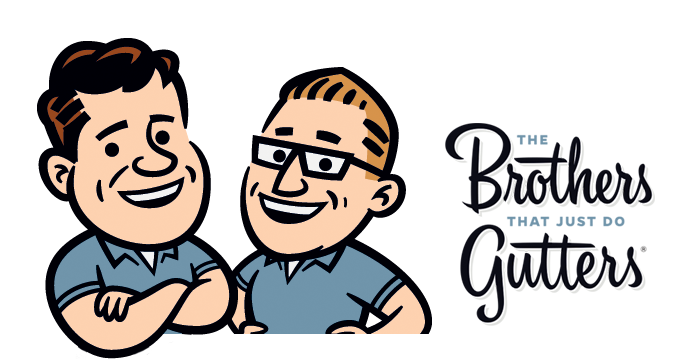 The Brothers that just do Gutters, CT is owned and operated by long-term Brothers Gutters NY installer turned franchise owner, James Morrison and his wife Tiffany. James started working with The Brothers that just do Gutters in NY as an installer in 2011. At this time, he had no experience in the industry, but followed the recommendation of his (now) father-in-law to work for a friend’s (Ryan Parsons) company. At first, as an Apprentice Gutter Installer, James did not envision staying with the company for very long. Instead, he looked at this experience as a stepping stone to his next career. However, it didn’t take long for this perspective to change when he started to catch onto the vision, experience the company culture, and see the potential for growth within the company and through the business system. 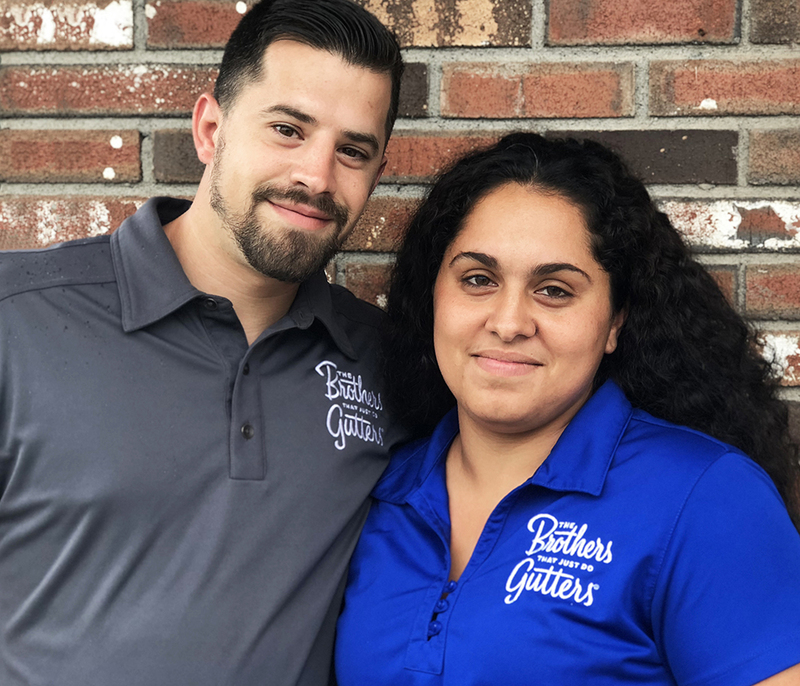 James and Tiffany Morrison – Brothers Gutters New Milford, CT Franchise Owners. James feels confident that he can take the successful business system built over the course of 19 years and effectively implement it into his own business in New Milford, CT. During his 7 years with The Brothers that just do Gutters, James acquired extensive knowledge, skills, and training needed to provide excellent products and services within the gutter industry to homeowners. Tiffany and James met 9 years ago and are local residents of New Milford. They attend and take part in a number of local Connecticut events and activities together with their 5 children! The Brothers that just do Gutters is your reputable Connecticut gutter installer now servicing New Milford, Danbury and surrounding CT areas and neighborhoods!